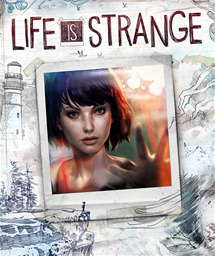 An episodic adventure game based around time manipulation from Remember Me developers DONTNOD. "Pretty cool adventure game with decent puzzles, decent story, good voice acting. The first four episodes/chapters were great but the final one was less so."